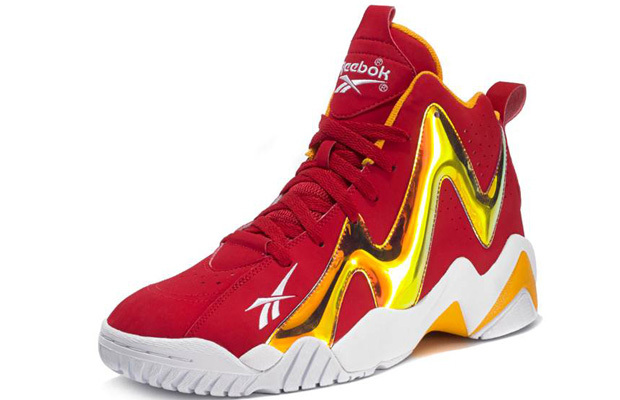 – Reebok Classic Kamikaze II (Red/Silver): debuts at key retailers including Foot Locker, Finish Line, Champs, Footaction, DTLR, City Gear, Shoe Palace, Jimmy Jazz, Shiekh and on Reebok.com. 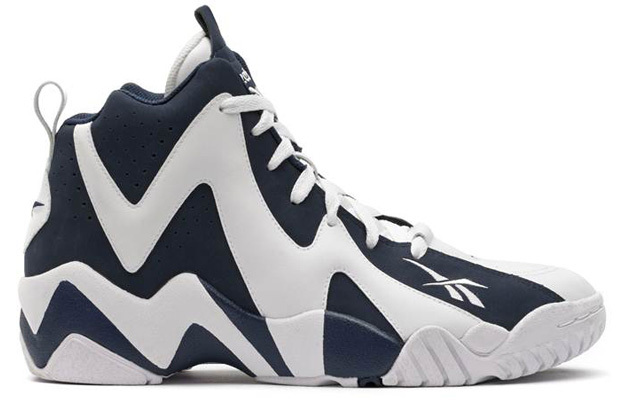 – Reebok Classic Kamikaze II (Navy/White): debuts at key retailers including Foot Locker, Finish Line, Champs, Footaction, DTLR, Shoe Palace, City Gear, Jimmy Jazz, Shiekh and on Reebok.com. 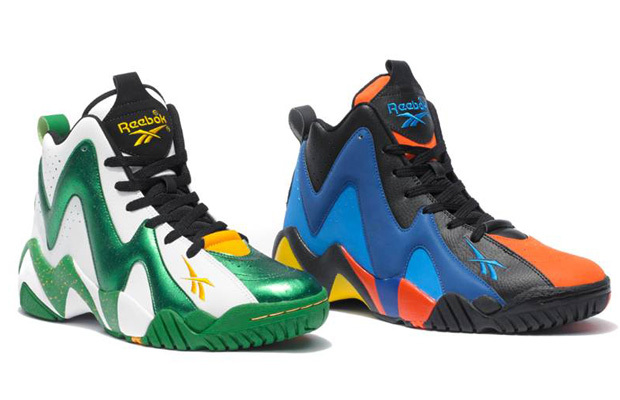 Best part…each runs for only a Benjamin. Yep: $100. 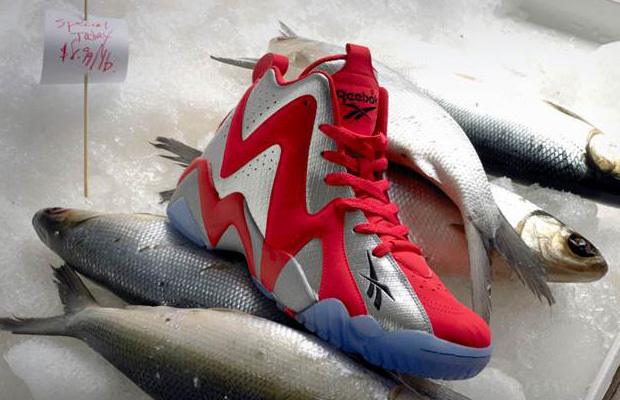 The Kamikaze II hits retailers February 15th. Take a look at the collection below.